After a long workout, you might be tempted to reach for a sports drink to replace the electrolytes you just sweated out. If you do, you'll likely be doing more harm than good. These types of drinks contain massive amounts of sugar, which slows down the rate at which water enters the blood. They also are typically loaded with artificial ingredients, which isn't doing your body any favors. 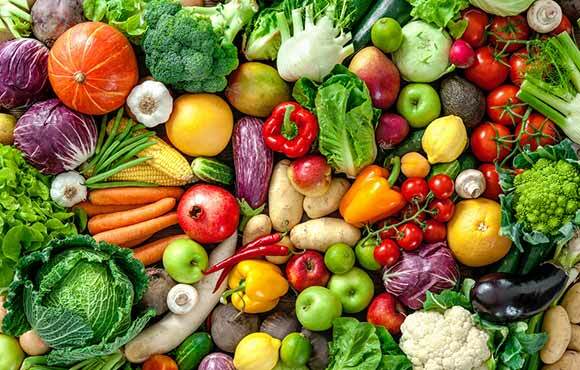 The best way to replace electrolytes is through real food. 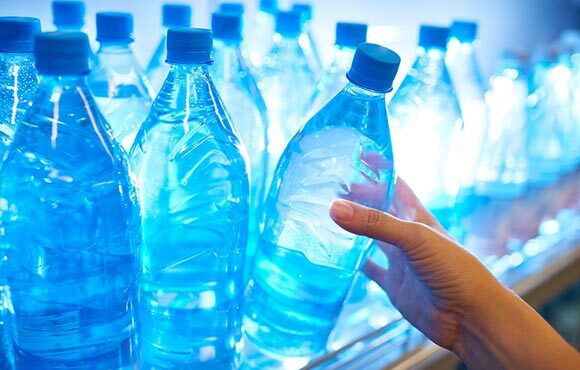 Instead of reaching for a sports drink, try one of these four electrolyte options that are good for your health and the earth. 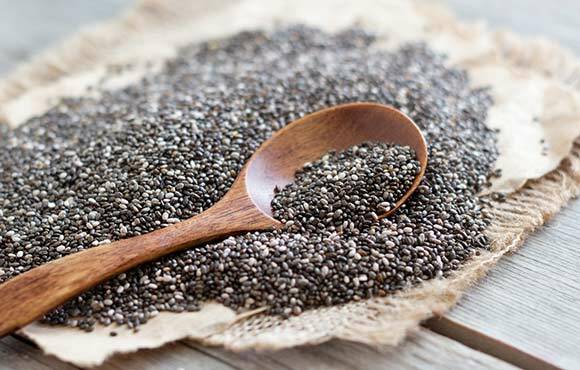 Chia seeds contain nutrients such as calcium, magnesium, omega-3s, iron, fiber, protein and vitamin C to name a few. In liquid they expand around 9 to 12 times their size, leaving you feeling full and with sustained energy. To make your own electrolyte drink, add a tablespoon of organic chia seeds, one teaspoon of raw honey and a little fresh squeezed organic lemon or lime juice to your reusable water bottle. 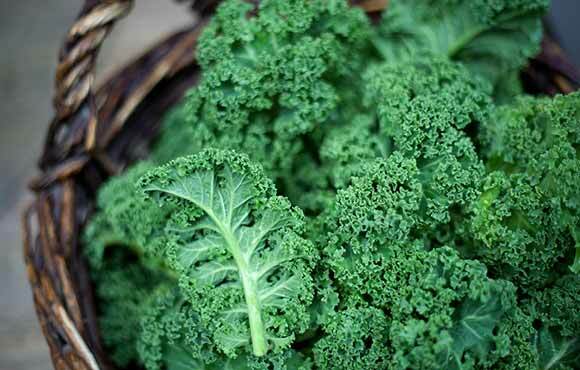 Yes, kale contains electrolytes, which is just another reason why kale is so amazing. Kale is a super food meaning that it's loaded with essential nutrients and minerals that are needed for the body to function—and run, bike, swim and workout—well. After your training routine, make a kale smoothie. You won't even taste the kale. To make: Combine a hearty handful of organic kale, fresh organic fruits, ice, organic coconut water, organic maca powder and Manitoba Hemp Hearts in a blender. Mix until creamy. Coconut water is a natural way to replenish what you lost during your workout. 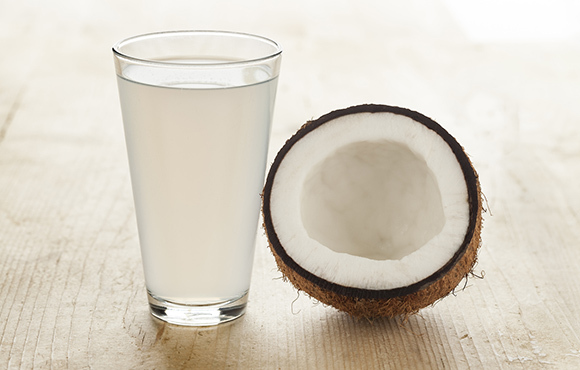 Coconut water is high in potassium, an essential electrolyte. Just look out for added sugar or artificial ingredients when shopping for coconut water. Celery, apple, beet, banana, oranges and sweet potatoes all have electrolytes. Eat these natural sources of electrolytes daily (make sure they're organic) and your body will thank you for giving it essential minerals and vitamins the healthy way.